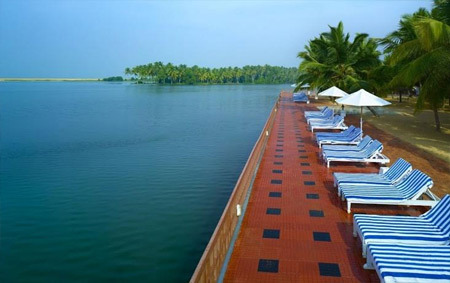 Amidst calm backwaters and exquisite beach, Estuary Island Resort is a luxury property offering its guests a wonderful staying experience. 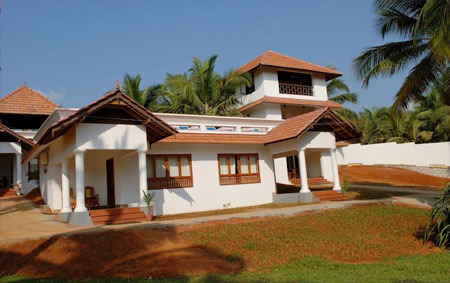 Lush green surroundings and elegant interiors will soothe down your soul to an extravagant level. Adding to its leisure elements, the hotel maintains swimming pool for adults as well as kids. Guests can carry on with your sweaty work out sessions without missing a single day at on-site fitness centre. 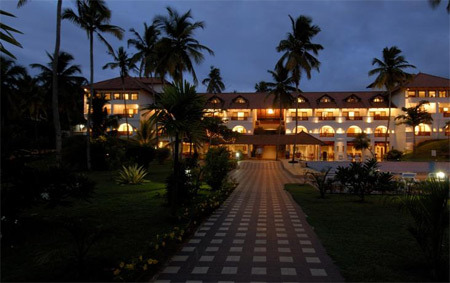 Business centre within the premises helps its formal guests to arrange meetings without any disturbance. 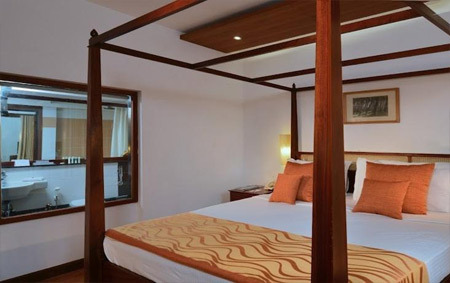 The 80 air-conditioned guest rooms are spacious enough to relax freely without any disturbance. Each room represents classic wooden furnishing along with private sitting area to peacefully enjoy exotic view of the marine. 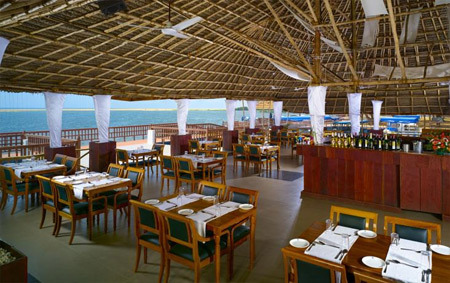 Sea food barbeque facility offered within the resort premises is a wonderful option to enjoy your fun time at its best. The property has in-house dining options, which offers its guests with wide variety of traditional and International culinary options. 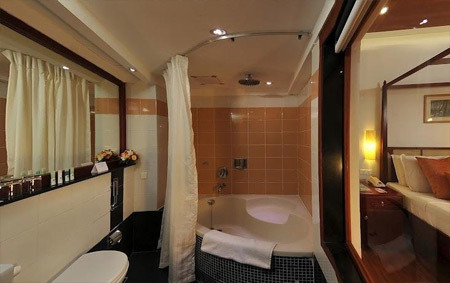 The hotel offers accommodation in 80 air-conditioned guest rooms overlooking an amazing view of the sea. 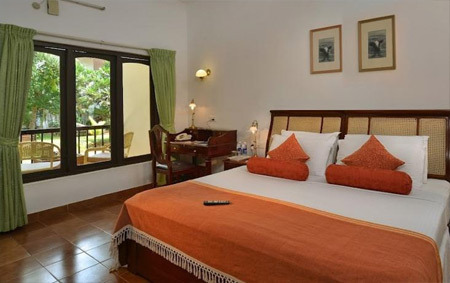 All the room feature beautiful wooden furnishing and attached balcony to get fresh air with the scent of various shrubs planted in the garden. 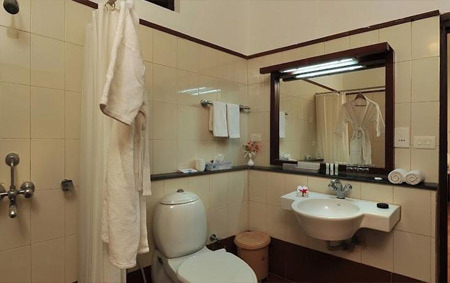 Luxurious bathrooms in each room come with hairdryer, bathtub and other essential toiletries.